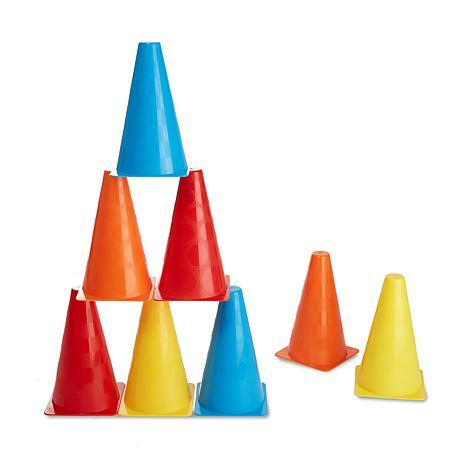 Grab a stack of these sturdy plastic cones and head outside to play! Four different colors and two textures make every cone unique, so they're great for traditional outdoor games and so much more. 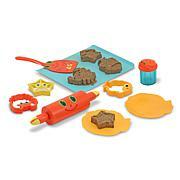 The included play guide suggests dozens of exciting activities, from races to balance games. Durably built and cast in fade-resistant colors, these exciting cones will stay standing tall and looking great, playtime after playtime.